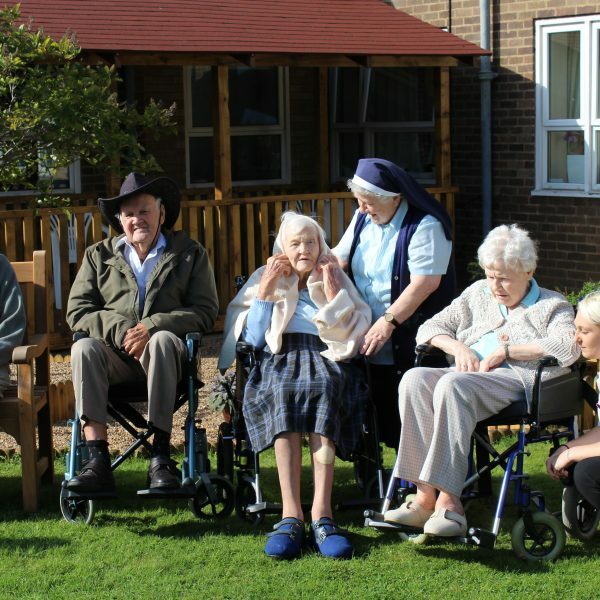 At Nazareth House Northampton we aim to offer the very best care and support to our residents and their families and friends based on our core values of which respect and dignity are but two. 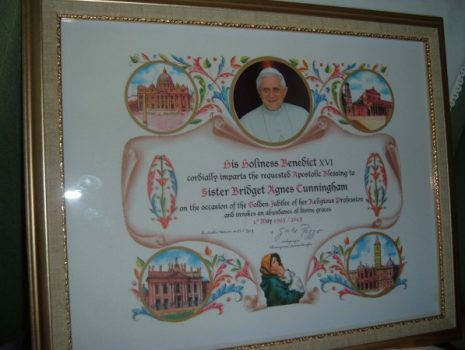 Overseen by the Sisters of Nazareth, this house welcomes all seniors of religious and non-religious backgrounds. 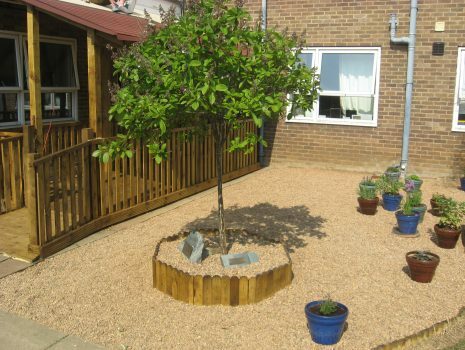 Nazareth House is a vibrant environment which encourages independence and choice. Residents are encouraged to take an active role in the running and development of the home through regular meetings such as the Resident and Family meeting which is held monthly, menu group meetings, being involved in the recruitment and selection of new staff. We have an excellent team of volunteer drivers who are happy to take us where ever we choose to go especially if it includes one of our many haunts for afternoon tea. Nazareth House offers all single rooms of which some are en-suite, we boast lovely, spacious and light lounges with restaurant style dining facilities; our menus are very varied and cater for all tastes. It has beautiful fully accessible grounds and gardens and to further enhance the residents well being we have a wide variety and choice of activities. 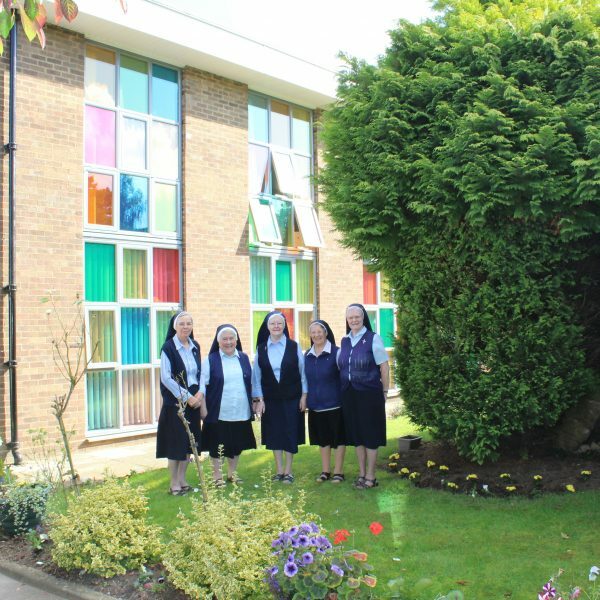 A happy and glorious celebration was enjoyed by all in Nazareth House, Northampton today! What an absolutely fabulous group of young people, who were so motivated, keen and eager to take, part on the project at Nazareth House, Residential Care Home for older ladies and gentlemen.